Understanding the importance and application of lighting. 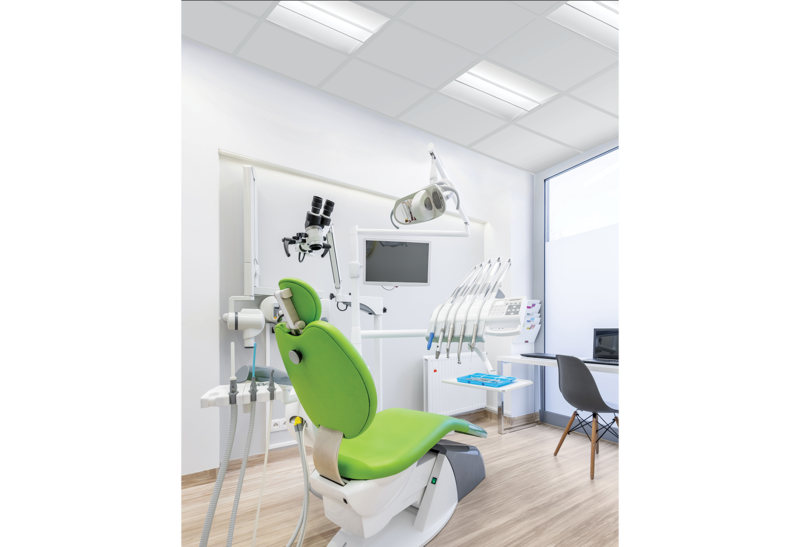 Realising the importance of lighting to the overall success of the finished space, this leading dental provider appointed Gamma at the start of this project to ensure that the lighting would be discussed from the outset. The brief was to create bright and calming spaces with a focus on patient care and comfort, whilst expressing the brands personality through a coherent design to be rolled out across the estate. Cost and energy efficiency were also important considerations. After fully understanding how each space would be used and considering the roll out element, Gamma’s lighting design team approached the scheme with flexibility in mind and introduced luminaires that could be adapted to suit an array of differing requirements across the estate. 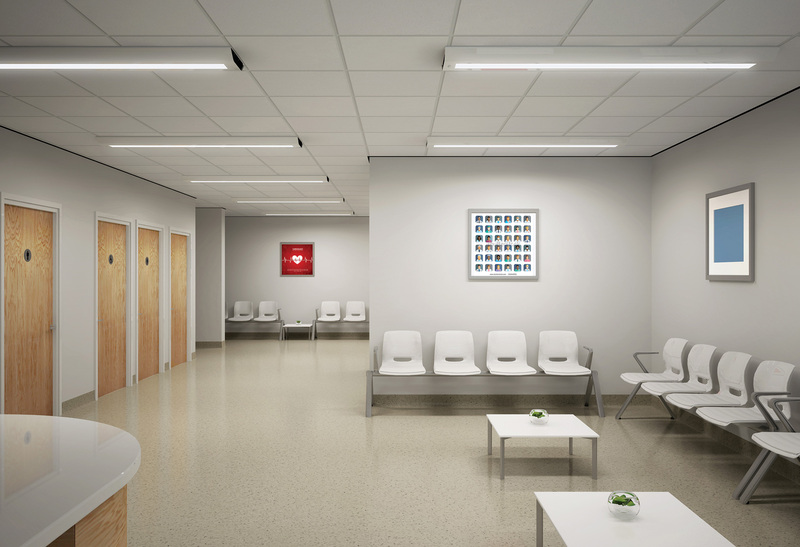 Initial concepts were drawn up for the reception and waiting room, here Gamma’s Freestyle linear fittings provided a modern and elegant profile that could be used as an effective retrofit solution to the traditional fittings which had a similar contour, helping to speed up the refurbishment programme and save money. This style was then extended to the reception areas, where suspended Freestyle luminaires provided comfortable direct / indirect illumination for the employees. The added benefit of presence detection, dimming and emergency options led to these fittings also being proposed for corridor and storerooms, providing a consistent feel throughout. Within the treatment areas, Gamma’s Prosper modular was used.  With well-being at its heart, Prosper provides low energy, high ECA compliant efficacies and its central dual layer micro-prismatic optics ensures that the light source remains indistinguishable and evenly distributed, resulting in low UGR and optimum comfort of patients and staff alike.